The best way is to lodge a support ticket. You can do this by clicking on the “Support” button at the bottom right hand corner. Provide your name, email address, description of the issue and click “Send” to submit the support ticket. You can also attach screenshots to help explain the issue you are facing. Our technical team will look into the issue and provide an update as soon as practicable. 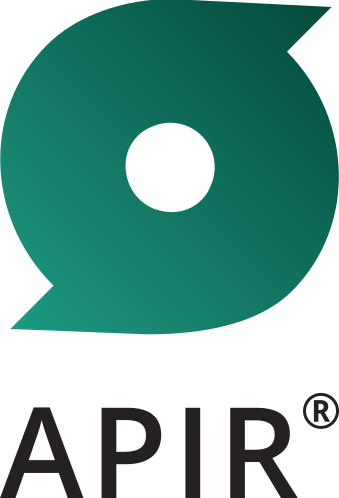 You can also send an email to support@apir.com.au.